The End of Average (2016) reveals how people are measured against an abstract and misguided conception of the average human being, and how their individuality is more or less ignored. 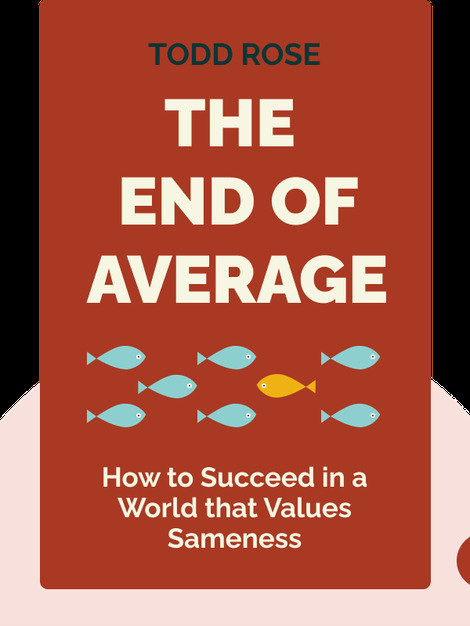 Learn about the first misapplications of averages to human nature, and how your company or school can lead the way in recognizing and embracing individuality. And reap the rewards! 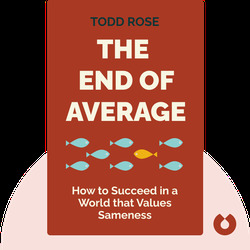 Todd Rose dropped out of high school, but eventually earned his doctorate in Human Development from the Harvard Graduate School, where he now works as the director of the Mind, Brain, and Education Program. He is also the author of the book Square Peg.